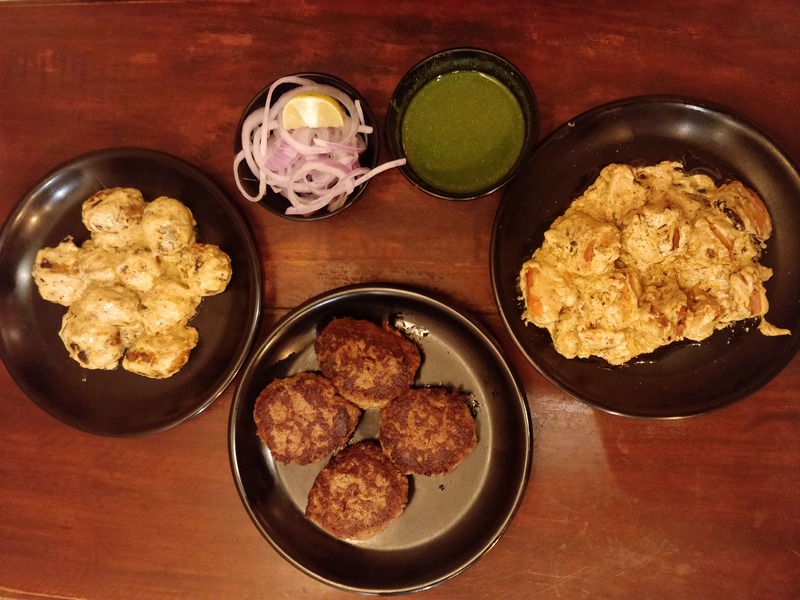 The Galouti Kebabs At This Eatery Are Melt-In-The-Mouth Delicious! There is a crispy menu that offers Awadhi dishes. All the dishes are exceptionally good! The flavours, aroma and taste are all delicious. Plus, as a bonus, the prices are also reasonable which makes Kebab Gunj a hidden gem! Plus the owners are a really cool, passionate couple who've travelled the world and make sure their food is top-notch both in quality and taste. There is very little seating area. Only three tables that sits 2 people each. I wish there was more seating area so more people could enjoy their lip-smacking offerings.